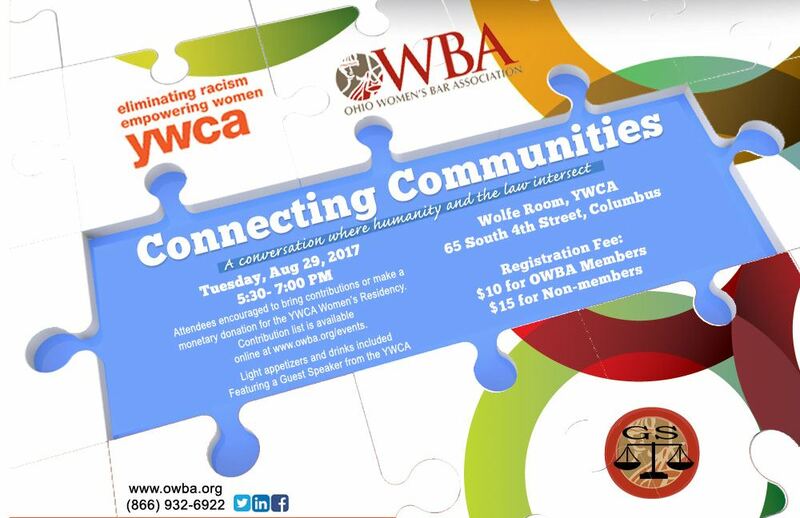 The OWBA Government Subcommittee will host an event at the YWCA in Columbus on August 29 from 5:30-7:00 PM. The event will include light appetizers and beverages, and a brief presentation from a YWCA spokesperson. Charitable contributions to the YWCA Women's Residency are encouraged. Click here to download a list of requested donation items.